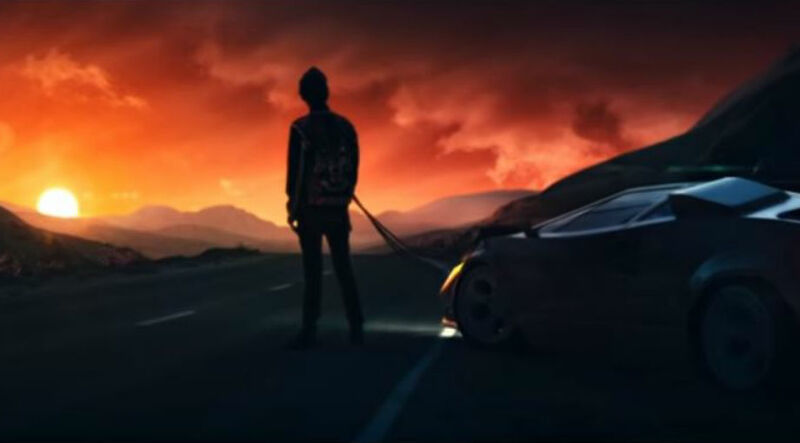 Muse have launched a new single entitled 'Dig Down' alongside an action thriller of a music video starring Lauren Wasser. 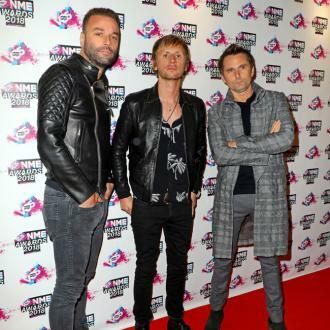 It's all about survival and comes two years after their last album release. 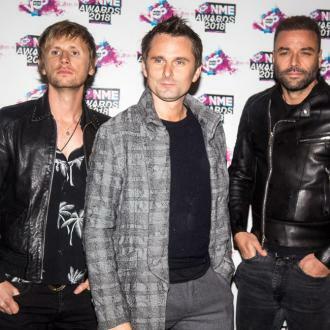 They are set to tour North America in the summer, with two UK festival dates scheduled. 'Dig Down' is an appropriate song for the kind of political uncertainty we are going through. 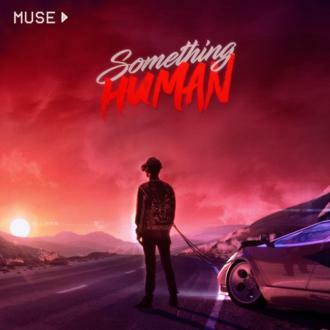 It's got that same ambient tone we know and love, along with Matt Bellamy's infectiously breathy vocals and a pulsing sci-fi beat. 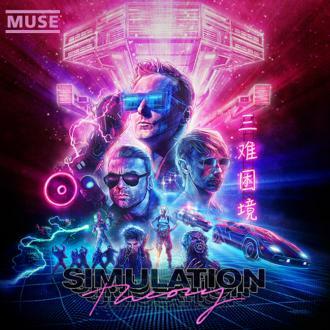 It has been co-produced by Muse and Mike Elizondo. 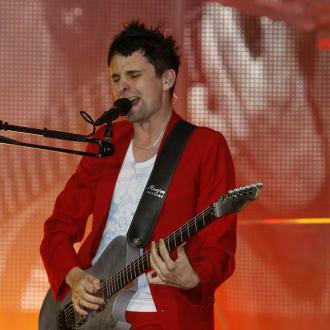 'When I was writing this song I was looking to counteract the current negativity in the world and give inspiration, optimism and hope to people to fight for the causes they believe in; that as individuals we can choose to change the world if we want to', Matt said of the song. The video, directed by Lance Drake, is more in the way of a sci-fi short film starring amputee model and former athlete Lauren Wasser. We see Matt singing along to the song wearing what looks like 3D specs, and he's being broadcast on some retro screens mounted on the walls. Meanwhile, a frightened looking Lauren crawls on the ground, scrambling to pick up her prostheses, while clutching a huge firearm. She drags herself into an elevator, inspects her weapons and uses one of the screens - wires still attached - to take down some assailants. She fights her way through her attackers before blasting them all out and walking away with her prosthetic leg still aflame like a badass. 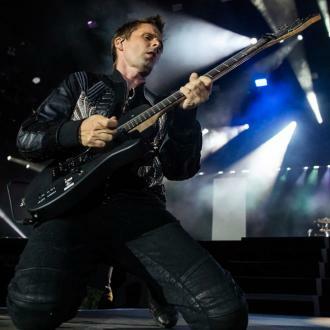 Muse are on tour in North America with support from Thirty Seconds To Mars and PVRIS. They'll perform in West Palm Beach, Florida at the Perfect Vodka Amphitheatre on May 20th 2017 and go on to appear at a number of festivals including Bunbury, Firefly, Lollapalooza and Life Is Beautiful. They'll also hit the UK for Leeds and Reading Festival and Belfast Vital.